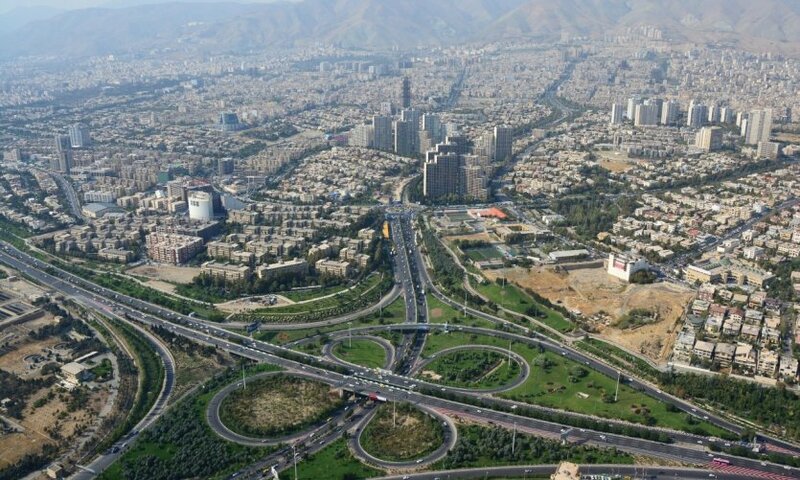 In northwestern Iran, between the Caspian Sea and Turkey, there is a region around Tabriz that is mainly populated by Azeris, Turkish speakers who remained attached to Iran after the separation from Azerbaijan. The region is therefore very different from the rest of the country, but nevertheless has real tourist jewels. A good week is enough to go around, but you will find something to stay longer if you wish. 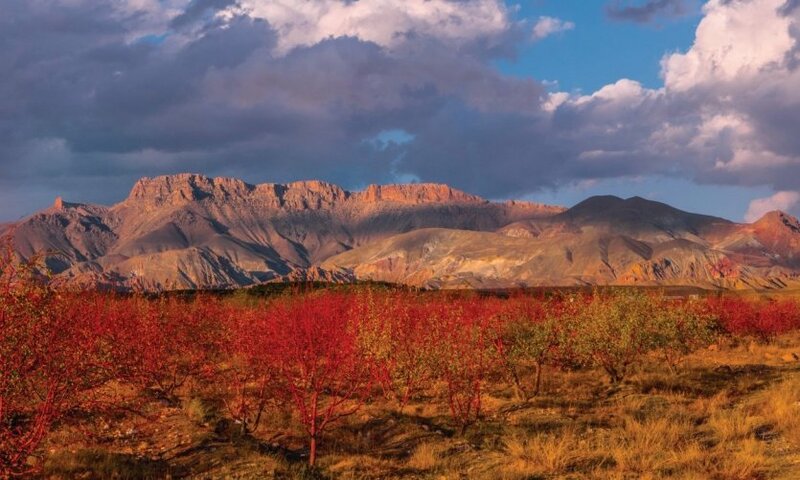 From Tehran make a day's drive to the shores of the Caspian Sea, to Bandar-e Anzali where you can enjoy garlic specialities before entering the rice fields to reach the small mountain village of Masuleh. Overnight in Masuleh, a small authentic mountain village, which you can visit before heading back to Ardebil. Ardebil is essentially worth a visit to the Sheikh Ali Mausoleum, built under the Safavid dynasty. In the heart of the city centre, the stalactite gate is a jewel of medieval Muslim architecture, as is the mausoleum itself, which is the subject of fervent pilgrimage. Night in Ardebil. Morning drive to Tabriz. 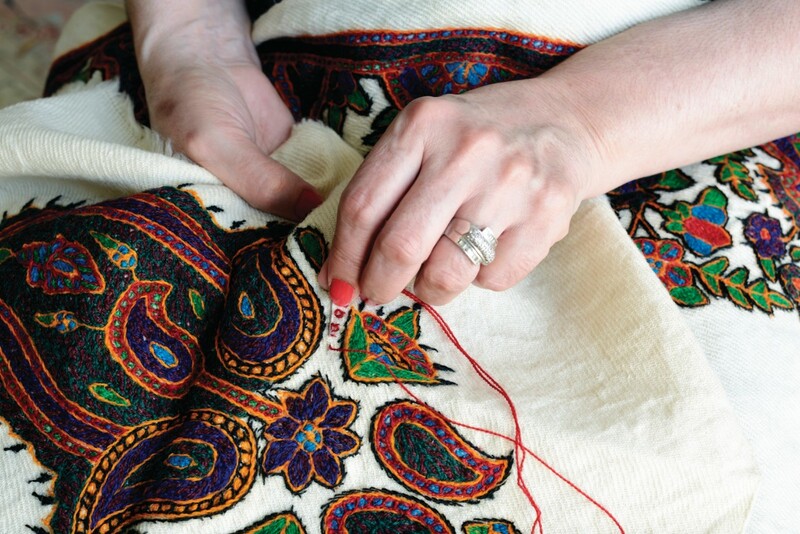 Start with a visit to the Azerbaijan Museum and the Blue Mosque, and end with a visit to the Municipal Museum, with its sumptuous carpet collection. At the end of the day, visit the Qadjar house, for a beautiful example of architecture. Night in Tabriz. Start the day early in the morning by visiting the bazaar, which can take you several hours. Take the time to chat with the merchants and artisans, explore the caravanserais and absorb from an atmosphere of no other kind in this covered bazaar which is one of the most extensive in the world. At the end of the day, join Kandovan by taxi. 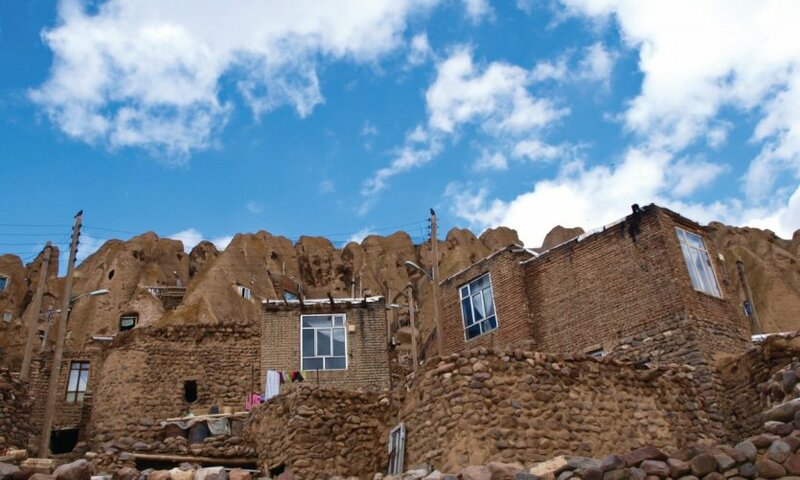 Take the morning to explore Kandovan, whose dwellings are built and dug in the rock formations at the top, made of lava from a quaternary eruption. The village is still inhabited today and you can easily familiarize yourself with the living conditions of these modern-day cave dwellers. Second night in Kandovan. Join Orumiyeh by bypassing the lake from the south and stopping in Maraqeh to visit the few mausoleums that this village has. 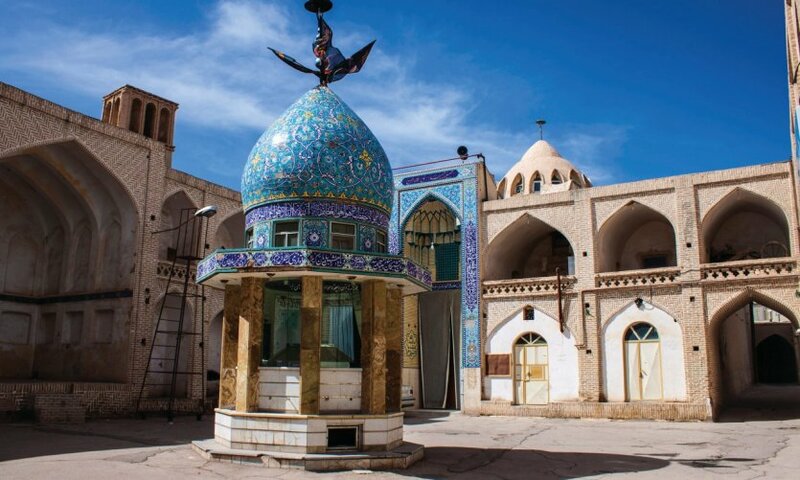 In Orumiyeh, visit the Friday mosque and the Christian quarter - this area once belonged to the Armenian Empire, which is why there are some of the oldest churches in the Christian world. Affrétez a taxi for a day of St. Stephen's Church, Saint-Thaddeus Church and Saint-Stépanos Monastery. Taking into account the roads, it takes you two days to complete all visits, especially if you make breaks on the way to a tour in the Vallée Valley or to see secondary curiosities. Plan to spend the night in Maku. Finish your visits from Armenian churches and join Tabriz to take a flight to your next destination. The airport serves all major cities in the country.